Attention Avengers fans, the wait is over. 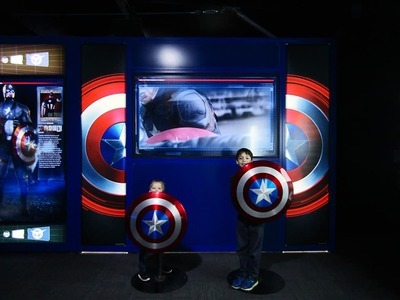 Marvel's Avengers S.T.A.T.I.O.N is now open at The Paddock, Federation Square and it is, as expected..Marvel-lous! 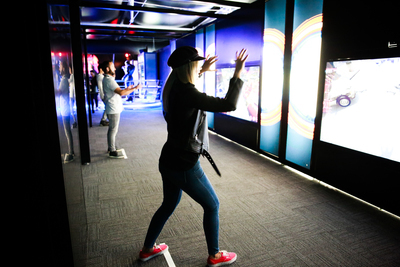 Train to become an Agent of S.T.A.T.I.O.N as you walk though this large multi-room exhibition filled with costumes, movie pieces, interactive displays and a plethora of hands-on tech fun. Your own "mission" is to complete your Science Training and Tactical Intelligence Operative Network (aka S.T.A.T.I.O.N) and get lost in the fantastical cinematic universe of Marvel. This is an opportunity for you and your children to completely immerse yourselves in all things Marvel, as you delve deep into the back stories of each individual Avenger. 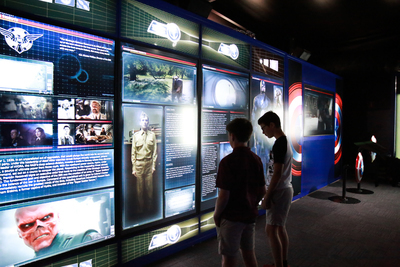 As you guide yourselves along on your Marvel journey, take the opportunity to nose through Captain America's personnel file and explore the cutting-edge science that made Steve Rogers into Captain America. 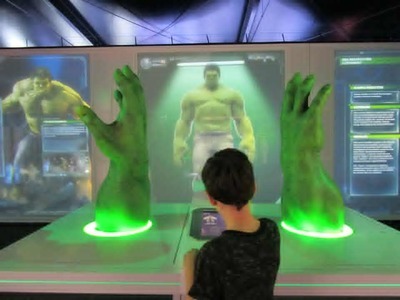 All things green await your senses as you wander into the Bio Lab to see how Bruce Banner transforms into The Hunk. 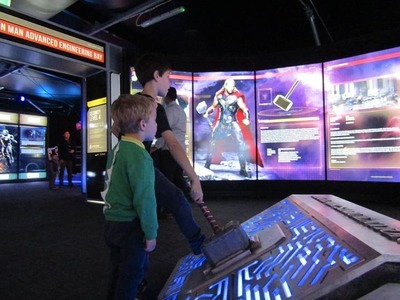 Test your strength and attempt to life Thor's hammer (the Mjölnir) in the Thor Observatory; dedicated to Thor Odinson, King of Asgard and son of Odin. Study the universe here its current parameters using NASA’s EYE on the exoplanets program. Our beloved Iron Man and his iconic suits of amour are on display in the Iron Man Engineering Bay. 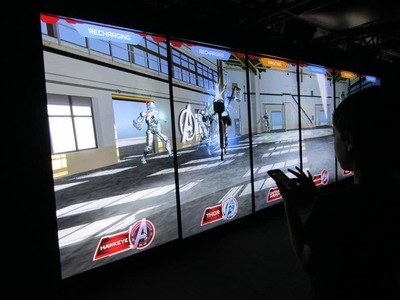 It is here you really get see what it's really like inside the suit of Marvel's much loved comic character whilst participating in an interactive game. The talk of the cinematic town is of course Black Panther after the release of Marvel's newest movie. Therefore, keeping up to speed with the ever-expanding Marvel Cinematic Universe means that Melbourne’s Marvel’s Avengers S.T.A.T.I.O.N. 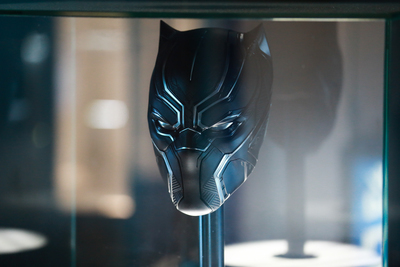 displays never-before-seen Black Panther costumery as well as The Wasp and Thanos suits. Leaving the Avengers S.T.A.T.I.ON. to curb your hunger? You don't need to venture too far thanks to the Midtown Diner and Speakeasy by Tommy Collins connected to the exhibition. 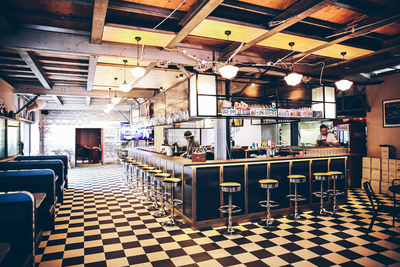 This fun and exclusive pop-up diner and bar experience adds a taste of New York life into Melbourne’s own Midtown. The burgers here are amazing. 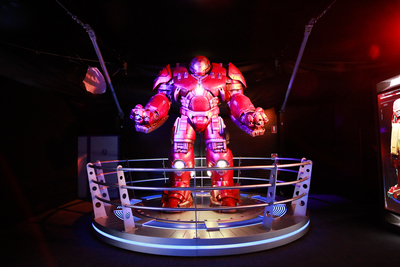 As a Marvel Universe fan, the Avengers S.T.A.T.I.O.N in Federation Square is a Melbourne must-see. 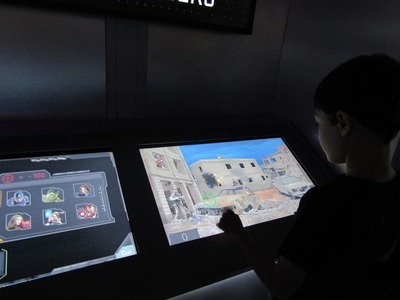 After running as a hugely successful exhibition in New York, Seoul, Paris, Singapore, Beijing, Taipei and Las Vegas (where it has since set up a permanent exhibition) the Avengers S.T.A.T.I.O.N in Federation Square will be open for the next five months. Miss out and we'll send Ultron after you .. When: 15 March - 15 July 2018. Which Gangster movie is your all time favourite?